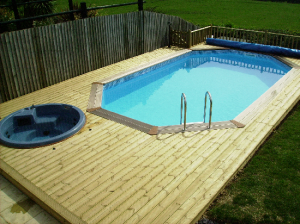 If you dream of a pool in your garden, but you have limited space and you’re on a tight budget, we have the perfect solution; one of our beautiful wooden pool options. 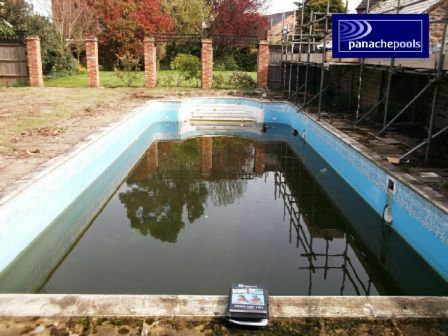 Why compromise with an unsightly, above ground frame pool when you can have an aesthetically pleasing pool that will blend beautifully into your landscape? 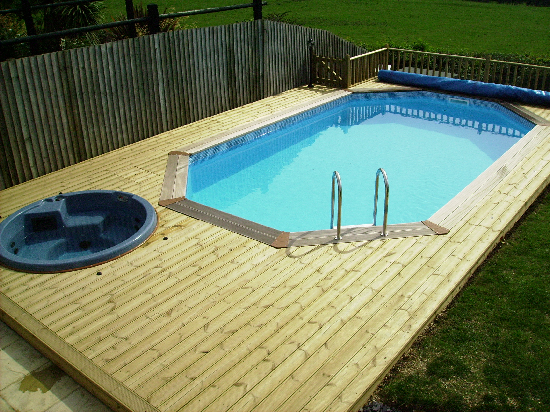 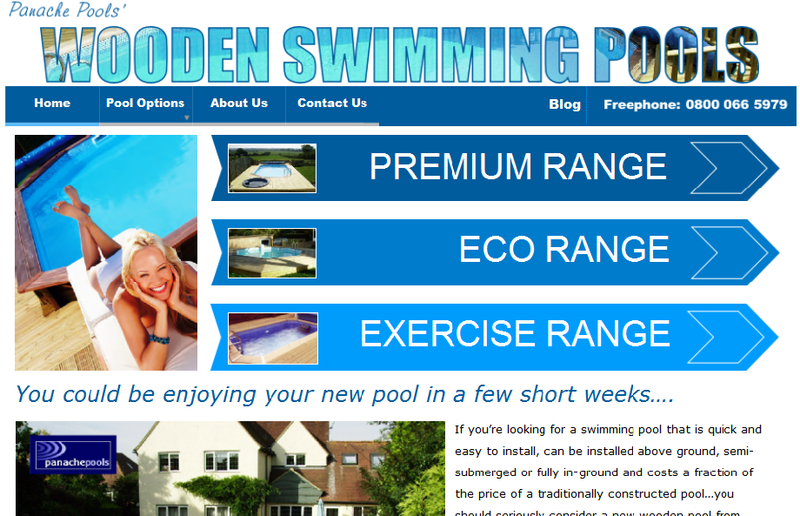 A wooden pool really is an ideal option. They look great, are easy to install, will provide years of summer fun and are great value for money. 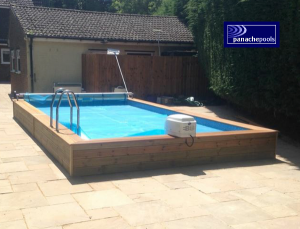 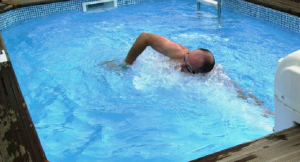 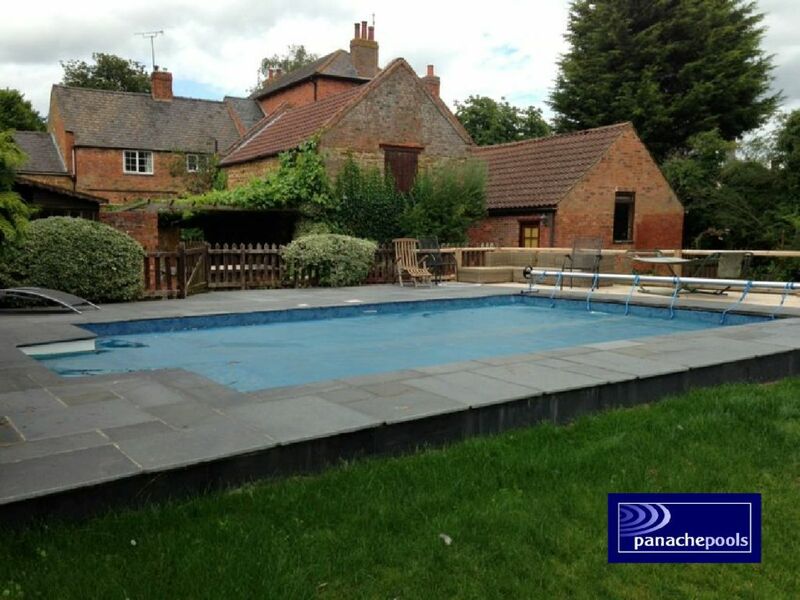 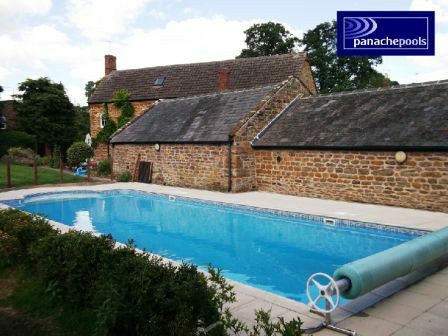 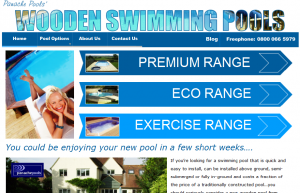 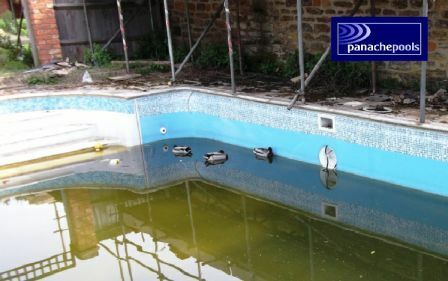 This entry was posted in Swimming Pools and tagged certikin, exercise pools, garden pools, plastica, swimming pools, wooden pools on 22nd June 2012 by panacheleisure.